Oita is a representative onsen prefecture in Japan. 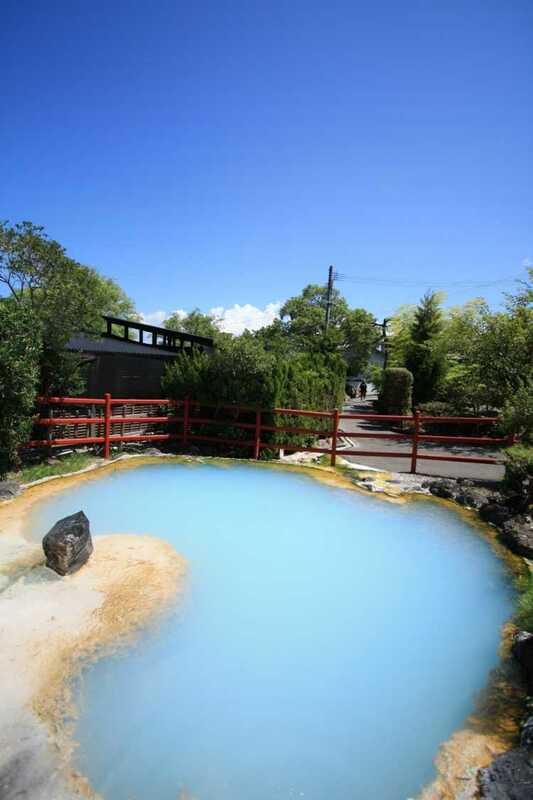 And in Beppu, you can enjoy visiting the hot spring sources, called Jigoku (hell) in Japanese. The colorful Jigoku, and greenhouse that uses the geothermal heat, there are many places to see.